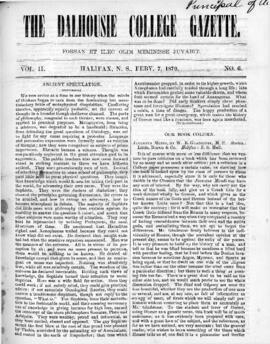 2711 issues. 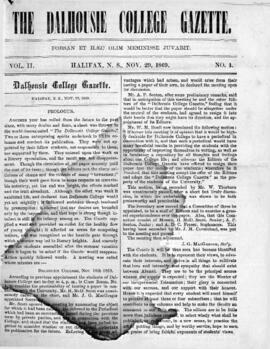 - 10 microfilm reels. 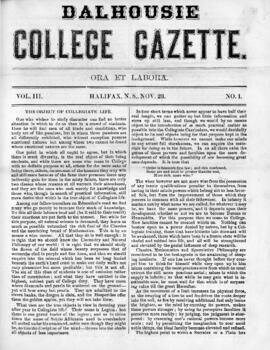 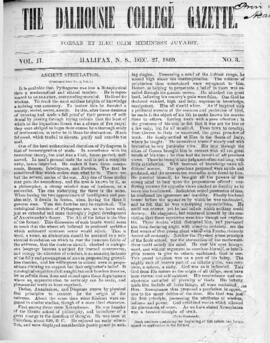 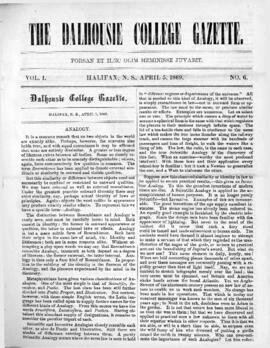 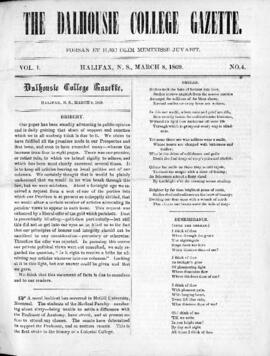 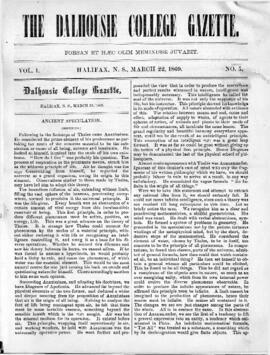 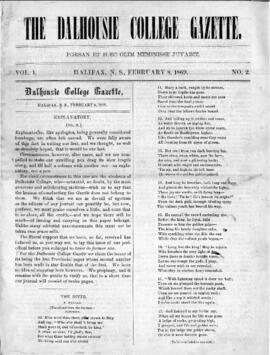 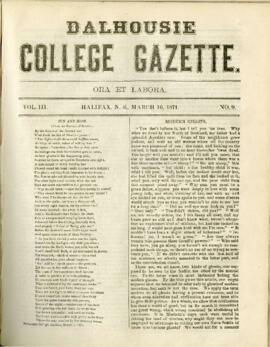 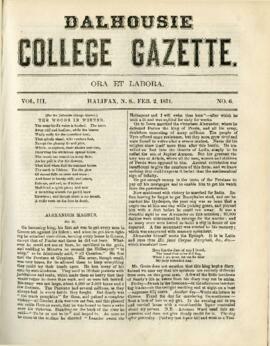 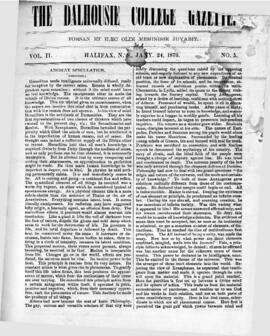 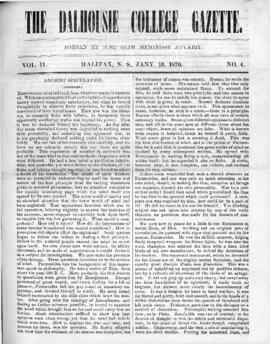 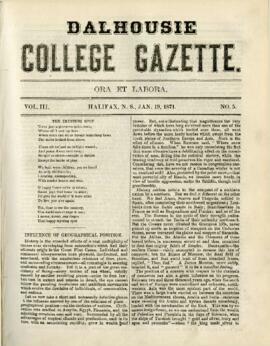 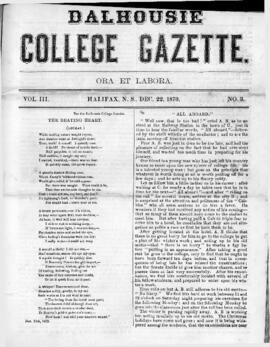 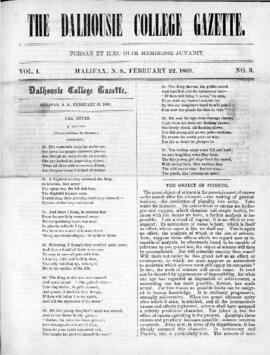 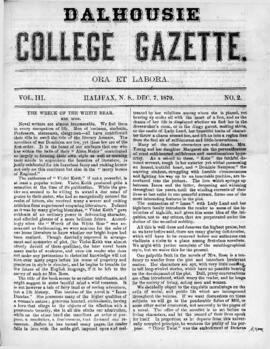 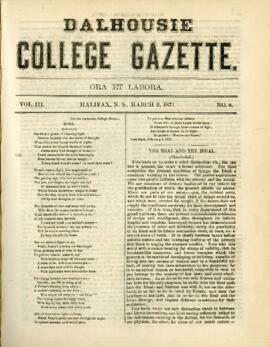 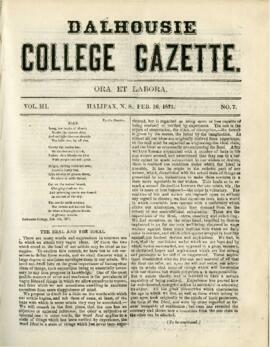 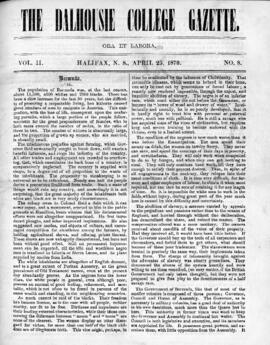 Series contains most printed issues of the Dalhousie Gazette published between 1869 and the present day. 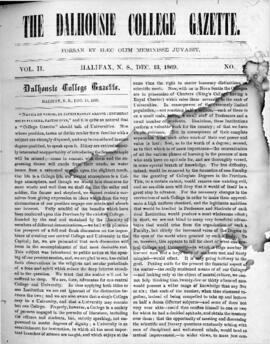 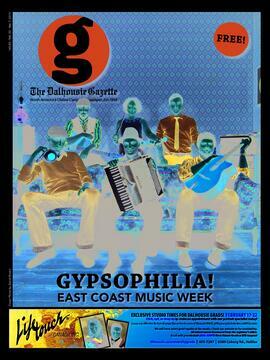 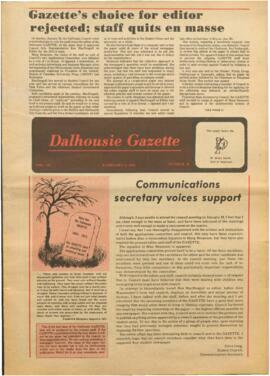 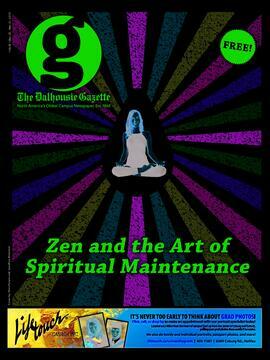 Many print issues of the Dalhousie Gazette are fragile and extremely brittle. 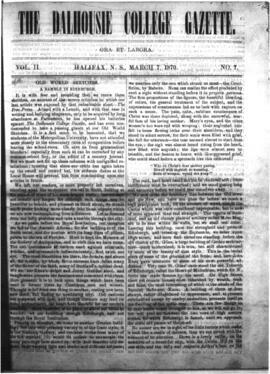 Some issues are also available on microfilm. 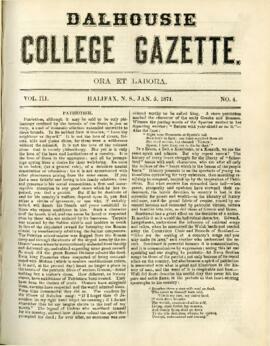 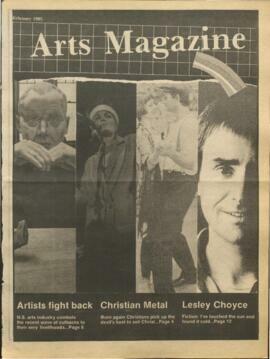 Most issues have been digitized and are available online via the Archives Catalogue and Online Collections. 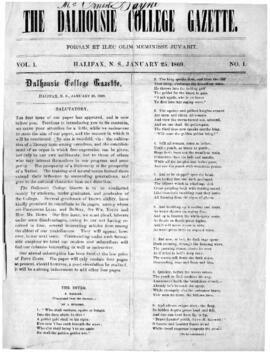 Preferred citation: [Identification of item], Dalhousie University Reference Collection, MS-1-Ref, Box [box number], Folder [folder number], Dalhousie University Archives, Halifax, Nova Scotia, Canada.